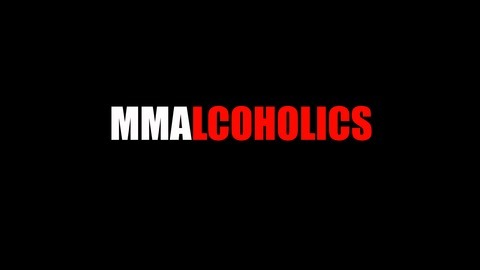 Get ready to dive into the world of MMA with Jaime Alvarez and Tyler Rocha, and get an amazing look at events, fighters, in depth fighting analysis, and the most recent news in the world of MMA, coupled with fun banter between the two hosts. This podcast is garenteed to keep you entertained. 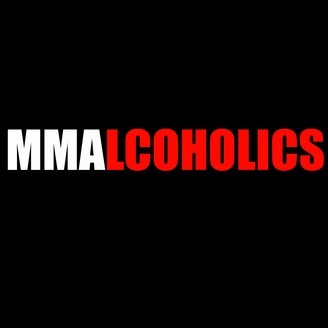 Follow us on twitter: @MMAlcoholics. UFC202 recap and UFC on Fox predictions! On tonights episode we go over our UFC 202 Mcgregor vs Diaz Pics and give our fun opinions on the upcoming UFC on Fox Fights!